The German state of Saarland has introduced a ban on election campaigns on its soil by foreign officials; a move which is likely to fuel the already raging diplomatic row with Turkey. 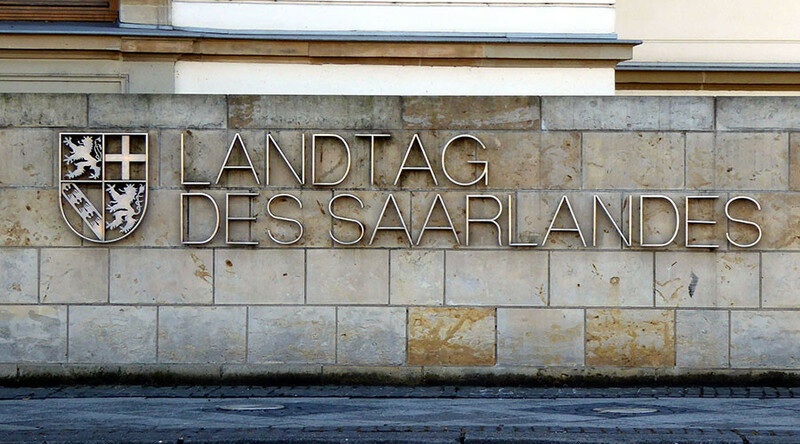 Saarland, a small south-western state, is the first to introduce a ban on foreign officials holding political rallies on its territory, Suddeutsche Zeitung reported. Authorities are planning to “take all possible steps to ban such performances on Saarland soil,” the state’s Prime Minister Annegret Kramp-Karrenbauer promised. 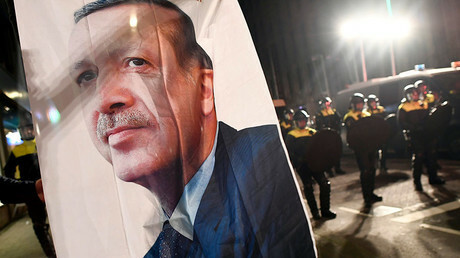 The first targets of the ban are Turkish officials who have been campaigning in European cities with dense Turkish populations in an effort to drum up votes for the upcoming referendum that may significantly increase presidential powers of Recep Tayyip Erdogan. “After the recent debate about campaign appearances of Turkish government officials in Germany, Saarland will ban such appearances,” the region said in a statement. “Election appearances which put at risk domestic peace in our country must be banned,” Kramp-Karrenbauer said in a statement. There have been calls for imposing a general ban in Germany, but it hasn't been supported by Chancellor Angela Merkel. However, Saarland decided not to wait for the rest of the country and introduced a regional ban. Meanwhile, Germany along with the Netherlands have recently updated their advice for travelers to Turkey. The German Foreign Ministry warned that tourists should expect protests and heightened security risks in Turkey. “Travelers are therefore advised to stay away from political rallies and large crowds,” the updated advisory cautioned on Monday. The same kind of precautions were issued after the failed coup attempt in Turkey in July. The Dutch Ministry has also called on its citizens to be vigilant. “There have been diplomatic tensions between Turkey and the Netherlands. Be alert and avoid large crowds,” the ministry said. 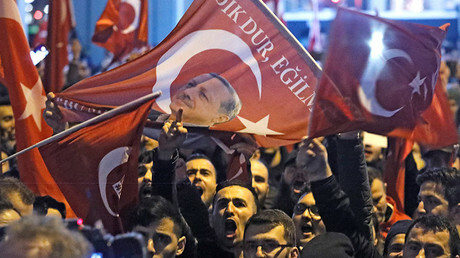 In the past days, Turkey has repeatedly threatened to impose sanctions against the Netherlands with Erdogan saying the Dutch government has been acting like Nazis for prohibiting Turkish officials from rallying on its territory.